We are one of the oldest and most established retailers of original reggae vinyl in the world. We have been online since 1997 and have built up a large and happy customer base the world over. We specialise in selling reggae vinyl. Our catalogue covers all forms of Jamaican music from the 1950s to the latest releases. In addition to our two online shops, we also have a retail shop in Brixton, London. We are always adding fresh records to our catalogue. Our catalogue covers all Jamaican music from the early days to modern. Please join our mailing list to ensure you get notified when we do add records. Enter your email in to the "stock news" box. If you have any questions we have tried to answer as many obvious ones as possible in the FAQ section. Anything not covered please feel free to contact us. 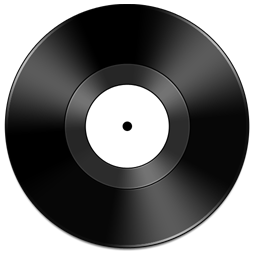 All records online are available. In most cases though we only have one copy. So if you see what you want don't delay! We look forward to sending you great tunes soon.